Really, The World Is A Beautiful Place & I Am No Longer Afraid To Die don’t need to be a great band. Their name is good enough, and if the songs were just fine, they’d have a career. They’ve had the best band name in rock since their 2013 debut album came out. 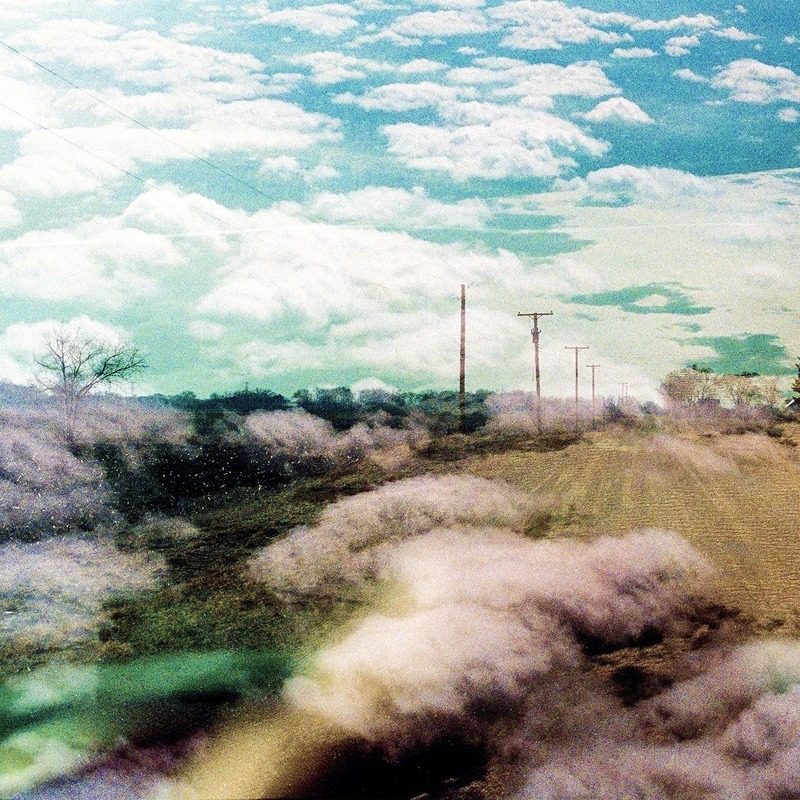 Still, from collaborations with poets to joke releases, TWIABP’s full-lengths still deliver as some of the strongest rock music time and again. Also, despite being at the forefront of the emo-revival, Always Foreign (09/29/17 via Epitaph) is the band’s most straightforward punk record, both sonically and lyrically. The band has its personal moments, but they stretch beyond the veil of self to explore and grapple with the current political climate. Since Whenever, If Ever, TWIABP have slowly been expanding their sound, and the most noticeable shift on Always Foreign is the heavy addition of a full brass-section. The brass is welcome and blends well into the bands’ cathedral-sized production. While the band had had trumpet parts in the past, it’s never been used to expand the sound quite like it is here. The band also leans more on synths than on previous records. The tracks that feature it are more hit (“Infinite Steve”) or miss (“Dillon and Her Son”). The band have also been utilizing more of their vocalists than before, allowing for a more dramatic sounding record. David F. Bello and Katie Dvorak feature most prominently with occasional additions from Tyler Bussey. While songs like “Faker” and “Infinite Steve” reach monstrous new places the band hasn’t touched yet, “The Future” and “Dillon and Her Son” are some of the fastest, pop-punkiest tracks in the band’s discography, more fitting for blink-182 than American Football. It’s a welcome change, but these are the two weakest moments on the album that throw off the rhythm of the record. If all the states are broken? It’s a call to arms for everyone to be more accepting. “Fuzz Minor” is more aggressive towards people that use hate speech with Bello belting “I can’t wait to see you die” over synth heavy, bombastic instrumentals that sound like the perfect marriage of Sigur Ros and Nu-Metal. Even though The World Is A Beautiful Place & I Am No Longer Afraid To Die show no signs of slowing down, each album is presented with the conviction as if it could be their last. They’re simultaneously grandiose and bare-bones vulnerable. Always Foreign is the sum of both of those parts, and it’s mostly excellent.